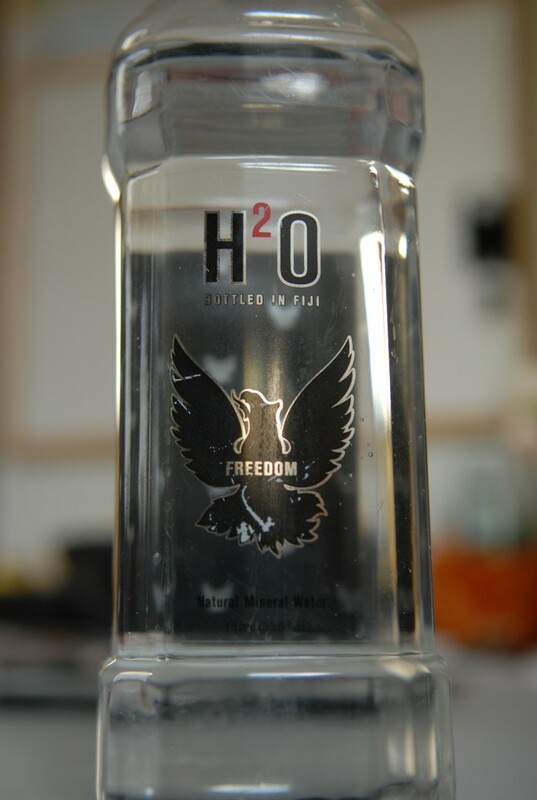 My friend bought me a gift back from her mid-winter vacation in Fiji, a bottle of “Freedom Water” that promises the consumer the “power or right to act, speak, of think as one wants without hindrance or restraint.” I guess the thought is carefree, but hardly applicable to Fiji right now. According to my friend, Kiwis holidaymakers should no longer expect a warm welcome in Fiji (no matter what you pay). Locals expressed support for the interim government put in place by the military regime two and a half years ago, while local media reported fluff and nothing of substance. Fiji was the subject of collective hand-wringing at the Pacific Forum leaders meeting in Cairns last week. Human Rights Watch called for stronger action to tackle Fiji’s ongoing abuses. Australia and New Zealand secured “agreement” for a free trade deal with Pacific nations barring Fiji, while they weakened the climate change goal in the final communique. NSP Research – Updates is powered by	WordPress 2.9.2 and delivered to you in 0.242 seconds using 22 queries.